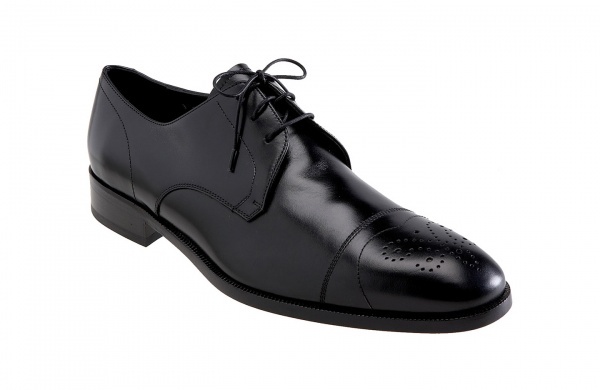 Salvatore Ferragamo produces the Loris, a classic cap toed derby perfect for the working man with a bit of style sense. The polished black leather used on the uppers conveys a sense of real professionalism, while the decorated cap toe adds just enough flash to make it stylish. Available online now.